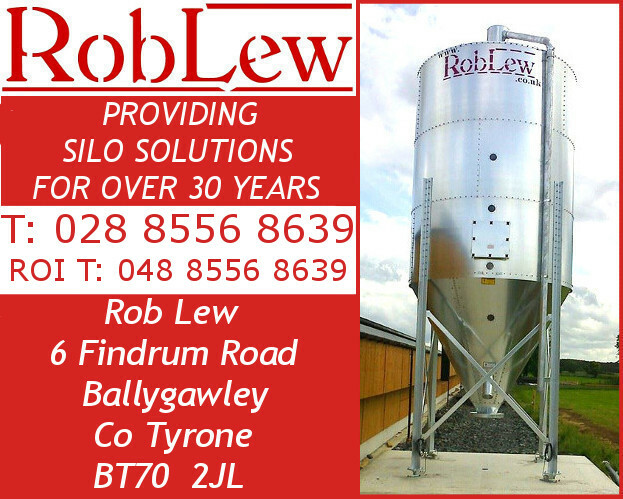 Have a well-engineered Christmas! 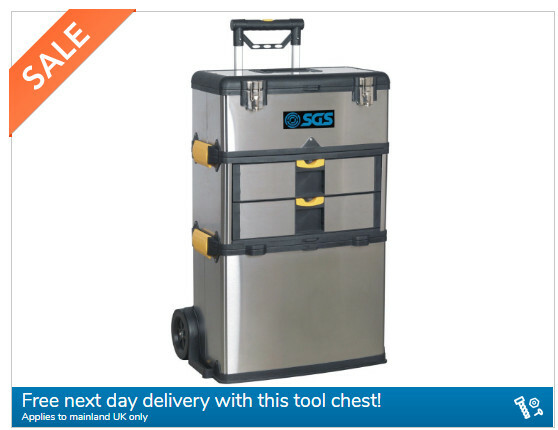 Tool Up for Christmas with SGS Engineering! 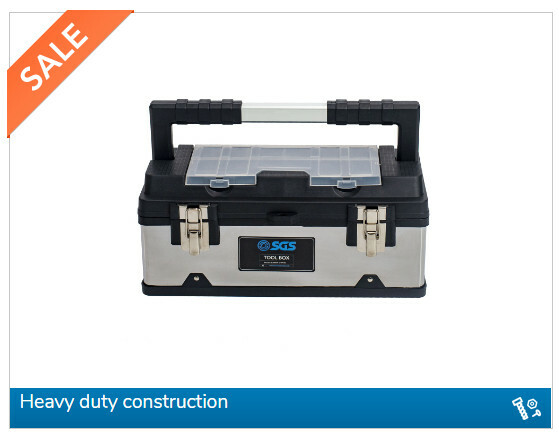 17″ Heavy Duty Tool Box / 26″ Professional 5 Drawer Roller Tool Cabinet / Stainless Mobile Heavy Duty 3-in-1 Tool Box. 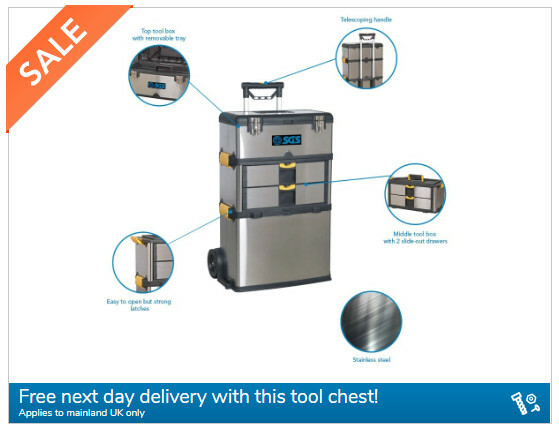 Perfect for DIY beginners and new home owners alike, this good looking, well proportioned toolbox, with plenty of handy compartments, is perfect for storing and carrying your kit. 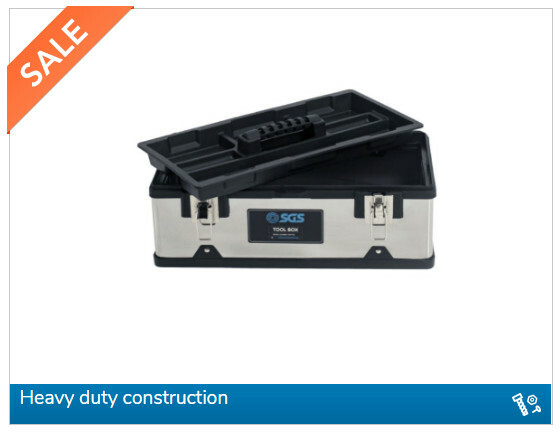 Crafted from stainless steel with a plastic base, this heavy-duty, durable tool box is the ideal combination of durable and light-weight. Featuring strong-metal clatches, space for a padlock and a large, durable soft grip handle, it’s secure and easy to carry. From Etsy entrepreneurs to serious DIYers, this is the workshop dweller’s perfect gift… In fact, it’s ideal for anyone who’s outgrown their toolbox – or perhaps you just want to drop a little hint for them to be neater. 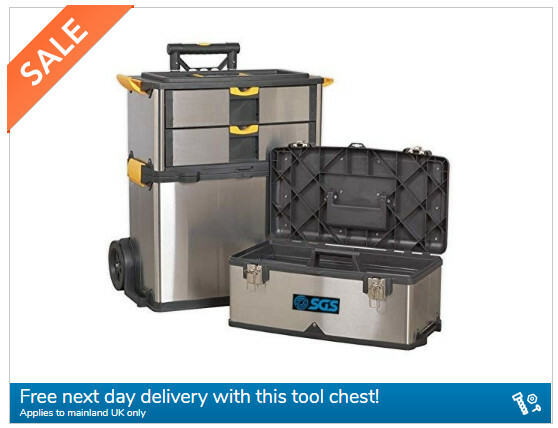 The professional 5 drawer roller cabinet from SGS engineering is ideal for workshop, automotive and garage use. 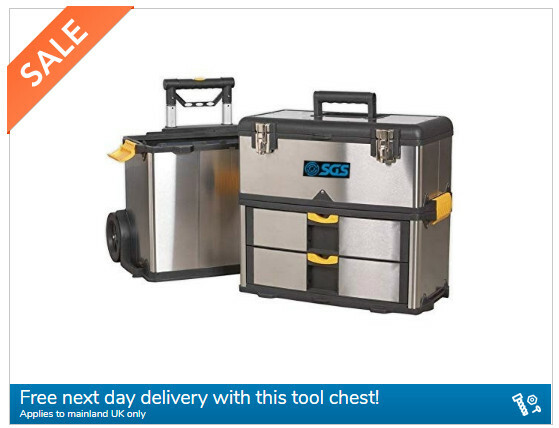 It can hold a myriad of tools, keeping the work space organised, neat and tidy. 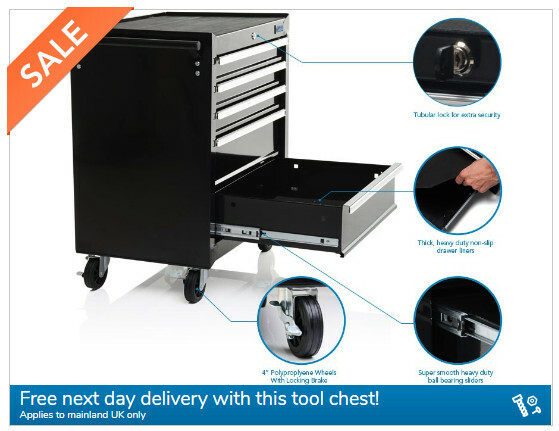 Thanks to its polypropylene wheels with locking brakes and sliding drawers which click into place when fully extended, essential tools will always be to hand. 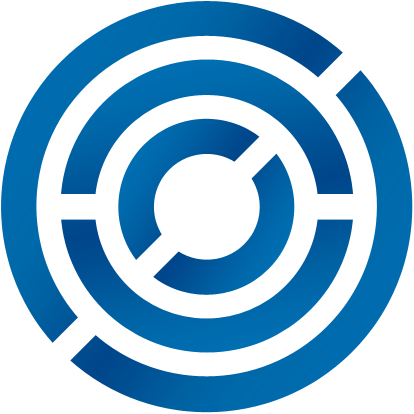 For anyone who needs to take their kit out on the road. 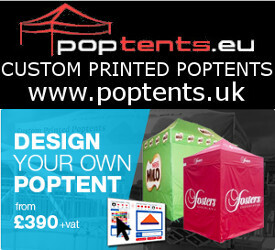 Be it a builder of houses, make-up artist, photographer or model-maker, make their life that little bit easier and sleeker this Christmas. 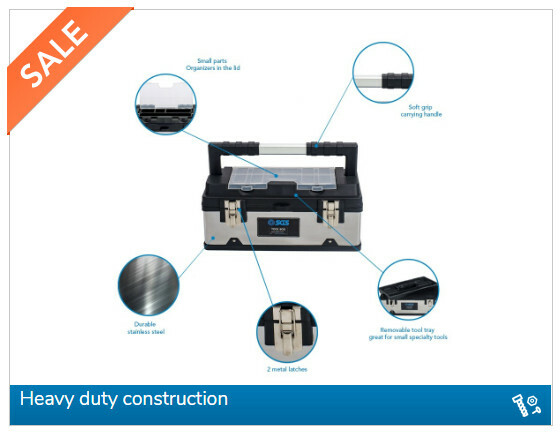 Whether they work from home or on-the-go, this versatile, heavy duty, nobile tool box is a great way to store everything they need to get the job done. 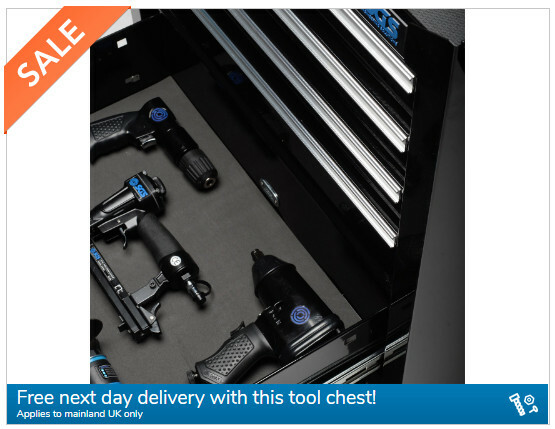 The tool chest separates into three units to allow for top notch organisation. 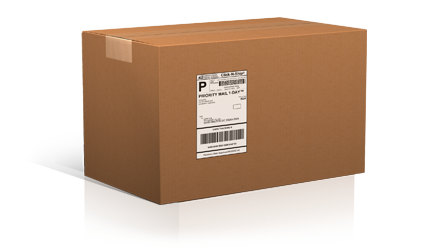 Its heavy-duty casing gives peace of mind that the tools-of-their-trade will be safe & secure, even when in transit, and its handle and rear wheels mean no heavy lifting.